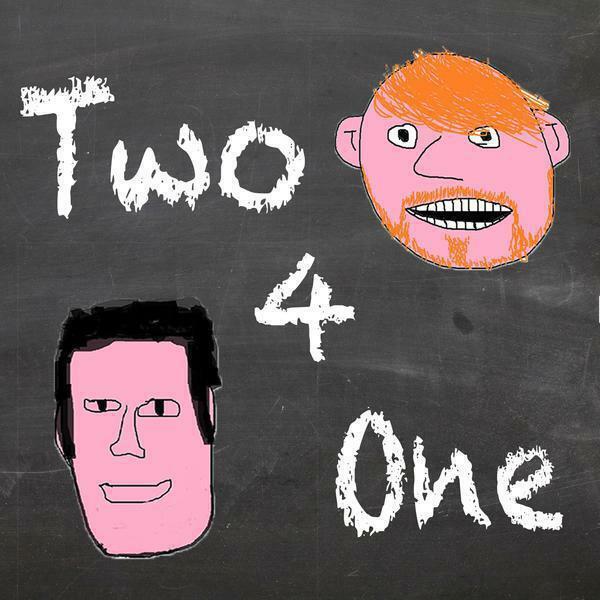 Audioboom / Two 4 One - Ep 84 - Let the games begin! Two 4 One - Ep 84 - Let the games begin! Liam and Simon created some games but forgot to play them until now!